Goa may not be the first Indian destination you can think of, but once you explore the locality, it can instantly become one of the most memorable. It offers a wide variety of activities for you to enjoy its beautiful bodies of water, rich culture and art history, and gripping landscapes. 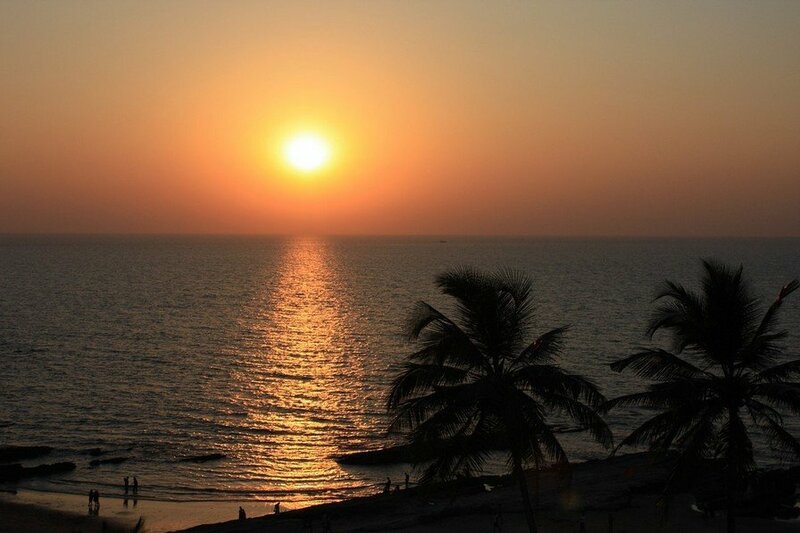 Inspire yourself for this trip and take a look at these amazing photos of Goa. 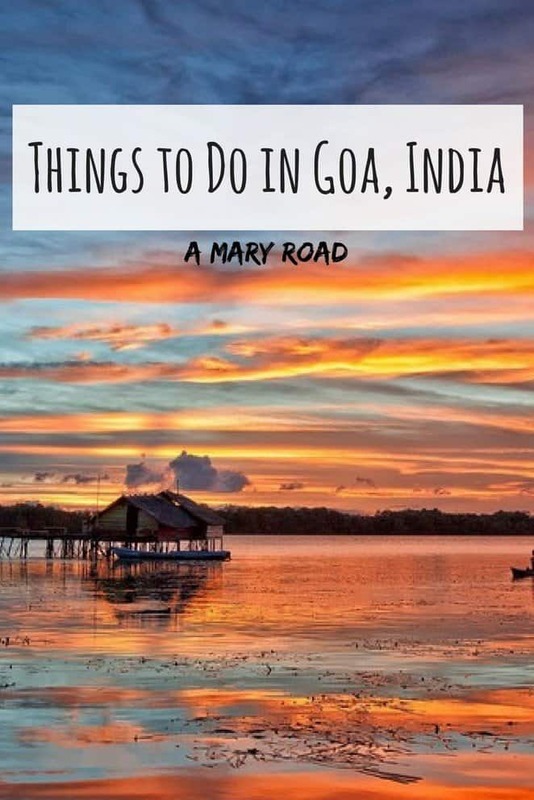 Here is a list of some of the best things to do in Goa, but before you hop on the plane, don't forget to educate yourself and learn what is the culture in India is like. Check out this article about what to wear in India. Goa boasts of its wondrous islands and beautiful beaches, and it doesn’t fall short on its underwater beauty either. Go scuba diving or snorkelling – you’re sure to see some of the best underwater views you’ll ever see in your life. Visiting Goa and not trying these underwater activities is almost a punishable crime because you’ll miss a lot if you don’t even try. Guided snorkelling typically lasts for 3 hours, while scuba diving requires about 45 minutes, training and actual diving included. Windsurfing, parasailing, waterskiing – name it, Goa has it. Every Goa tourist dreams of being able to just enjoy the wonderful bodies of water and these water sports lets you do that and more. Windsurfing is certainly a favourite among visitors, but it usually takes some practice to master the sport. Keep that in mind if you’ve never tried it, or you can do dinghy sailing, which is ideal for those aiming for a more laidback and relaxing water experience. If you’re in for more adventure, you can try water rafting and canyoneering as well. 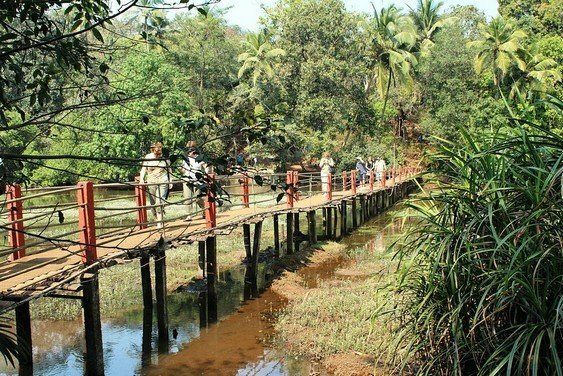 Goa is not only a water sanctuary, its historic and cultural richness is also something tourists shouldn’t miss. There are tons of caves in the area and some of them are man-made. Whether man-made or natural, the Goan caves are simply captivating and whimsical, to say the least. 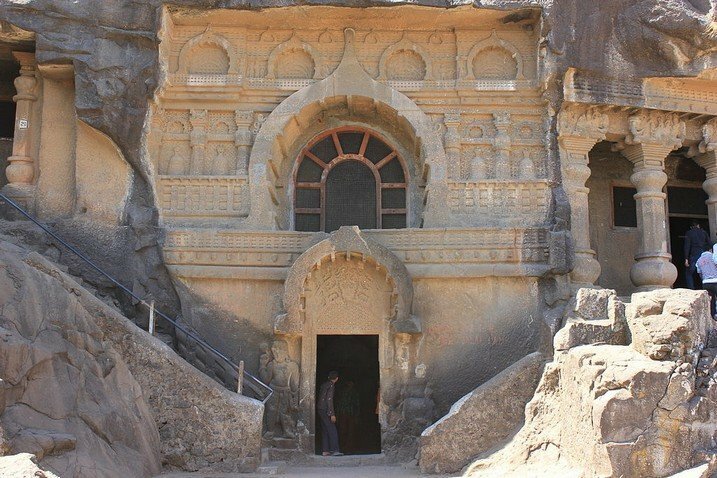 Some of the man-made caves date back to as early as the 5th century AD. When you’re in Goa, consider spelunking in the Buddhist Caves at Rivona or the Pandava Caves at Arvalem. Goa may be known as an entertainment and party centre in India, but experiencing the local rural community can be a memorable undertaking, too. Away from the busy city, Goa’s quiet rural islands are considered one of most beautiful in the country. Adorned with lush greeneries and European-inspired huts, the local community is something every tourist must see. And while you’re on these secluded islands, you can show support to local businesses and products as well. Spice plantations in Goa are a huge industry, and there are tons of them than just spices and aroma. A tour in the plantation is educational and entertaining, as you’ll learn interesting facts about different spices, common or not. Some of them even allow tourists to interact with elephants – give them a bath, sit on them, play with them – just make sure to be gentle and you’ll definitely give these majestic creatures and yourself a good, memorable time. After poking your interest with spices, enjoy a relaxing and quaint conservatory with colourful and beautiful butterflies. Watch them fluff their wings and explore the environment while gathering nectar from the flowers around. The experience doesn’t end with watching them – you can feed them with fruits as well. Sure, Goa offers tons of exciting adventures, but it can also give you a dreamy, romantic vibe especially if you’re travelling with your loved one. 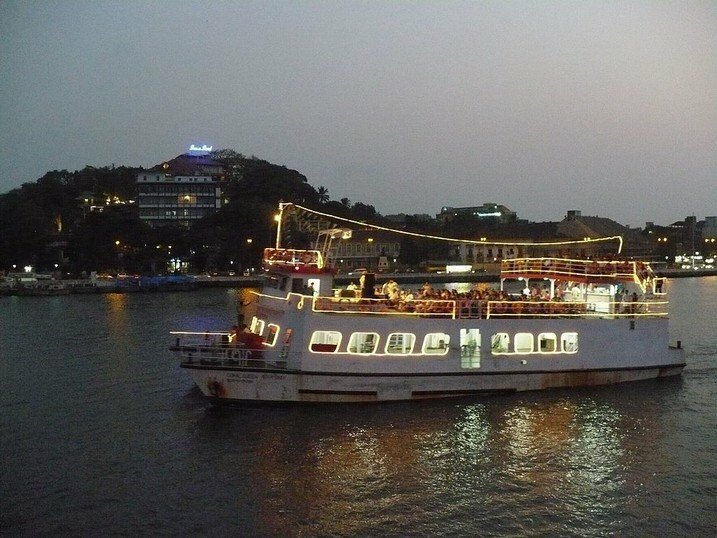 Go on a sunset cruise at the Mandovi River, or have a romantic candle-lit dinner on Shikara while relishing the fresh sea breeze and the quiet, amorous environment. A perfect way to start your day in the South Goa is through a guided hot air balloon flight on an early summer day. Fly along the beautiful skyline of the area in a carefully hand-crafted basket up to about 900 feet in the air and be captivated by the amazing sky view of Goa. The hot air balloon pilots are skilled and well-trained, together with the ground crew, to ensure that your flight is safe from take-off to landing. There are tons of well-known fishing areas in Goa, some of them include Terekhol in the north and Cabo de Rama in the south. Time your fishing experience when the tides start to get high for an optimal possibility of getting some good catch. You can bring your own fishing apparatus or you can rent them in the area for a fee. However, the local Goan government has regulated fishing to preserve its natural resources. Despite this, fishing in the area is still one of the best things to do in Goa especially if you’re with family. 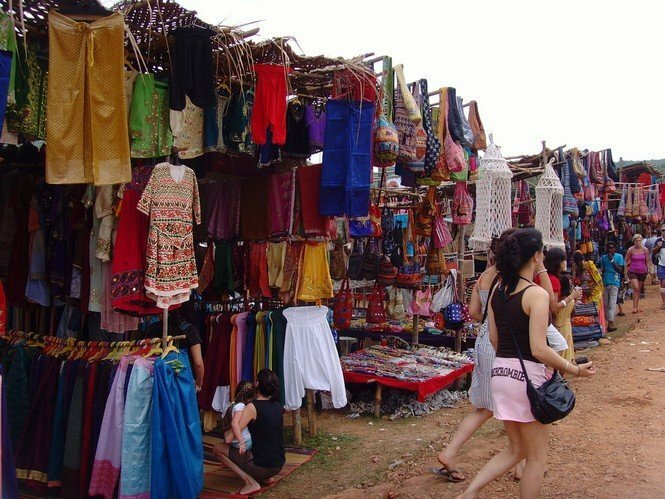 Anjuna is one of the most popular beaches in Goa, and tourists enjoy their experience not only because of the ocean but also because of the huge flea market that offers many local Goan products. The market is held once a week along the entire stretch of the beach, and you can literally find everything in it– from tiny plastic jewellery to electronic appliances. The best thing about the market is that most products are made by the locals and are very affordable. Goa is indeed an all-in-one stop for any type of tourist adventure. Whether you’re in for the mellow and spontaneous ones or the extreme kinds, you’re sure to find something to do in the area and fully enjoy it. If you have limited time, you may want to check out this 2-week India itinerary to see the most of the country. You may also want to check out this solo travelling guide from north to south of India.